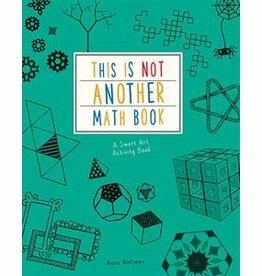 Discover how math can be artistic and art can be mathematical with this awesome activity book, full of fun drawing challenges with a mathematical basis. Amazing patterns with a mathematical essence will be revealed as you follow the simple activity instructions. Learn incredible math facts as you draw the beautiful designs. From simple geometric patterns to fascinating fractal art, to awesome anamorphic art, and cool celtic knots, discover the beauty in maths, and the maths in beauty. Left-brain and right-brain come together to create fantastic maths art! 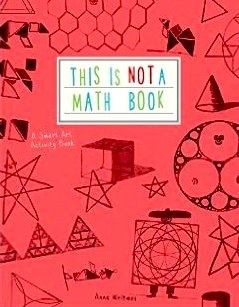 Whether you're a math whiz or a daring doodler, this book is your graphic guide to Smart Art. 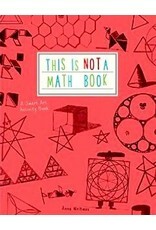 But Remember-- This is not a Math Book.-- Or s it?